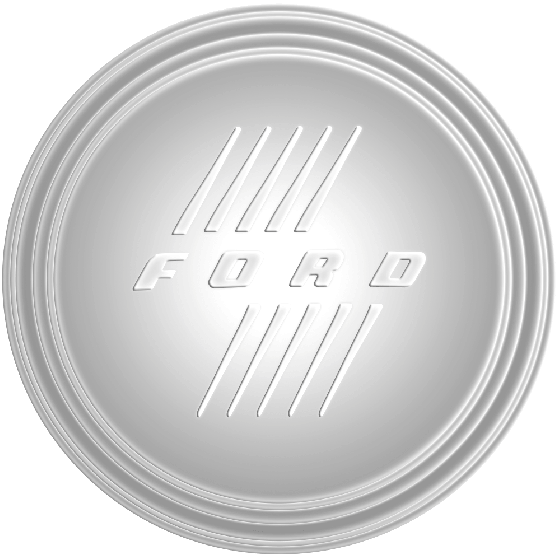 This is a 1946 Ford hubcap with a 7.5" back inside diameter. These 1946 Ford Hubcaps fit many of our steel wheels, please check your actual wheels required cap fitment size. How deep is this cap? This cap is 2 3/8" deep.